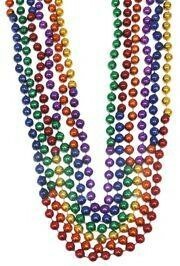 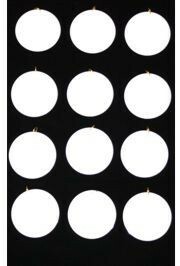 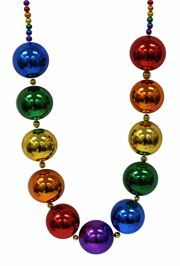 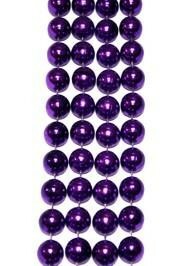 At 48in in length, Metallic Purple Beads are a great Mardi Gras throws. 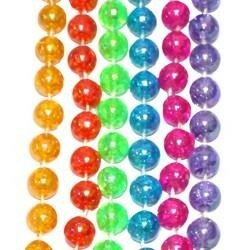 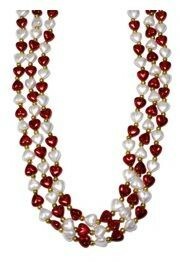 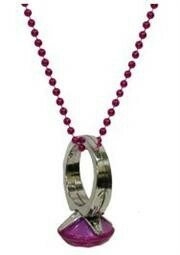 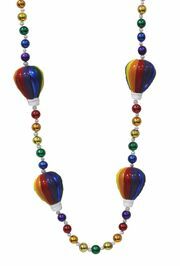 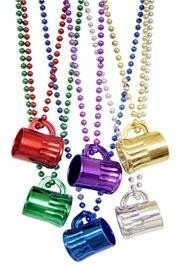 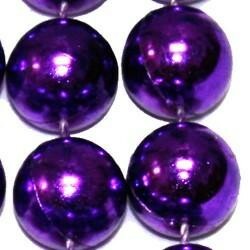 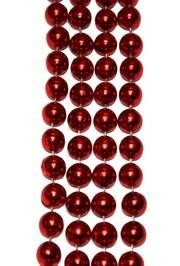 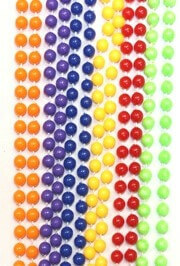 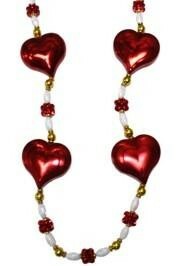 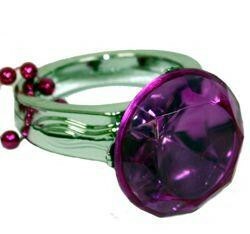 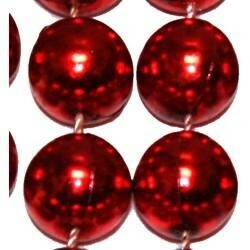 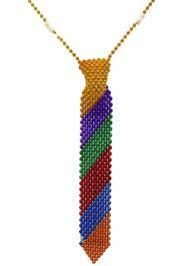 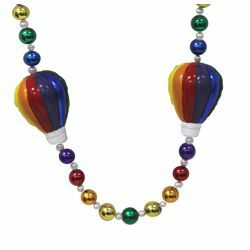 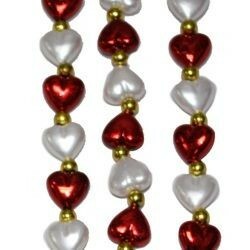 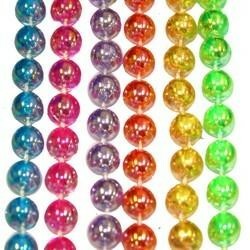 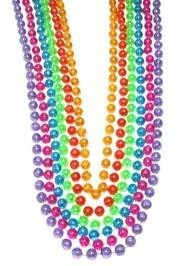 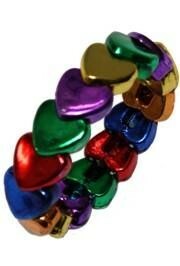 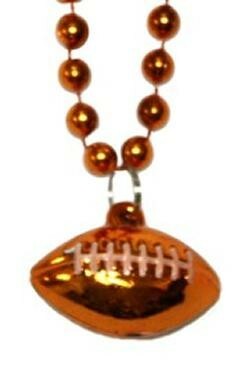 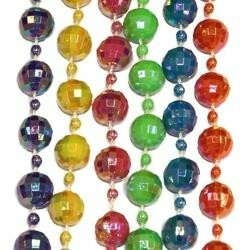 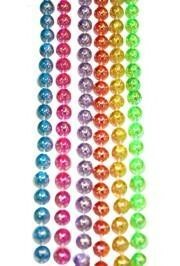 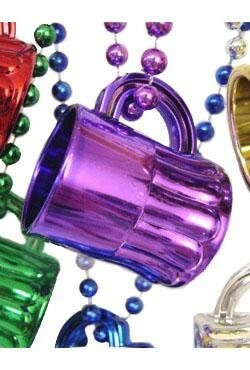 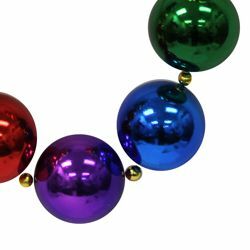 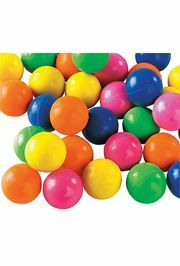 Purple Beads are a perfect throw beads for any parade, as party favors, or to decorate. 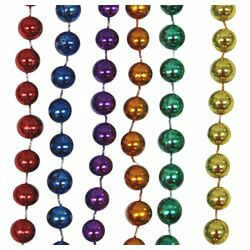 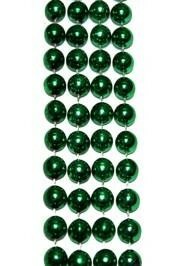 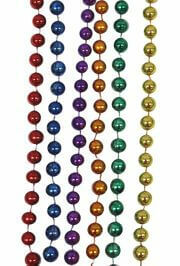 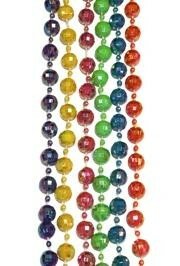 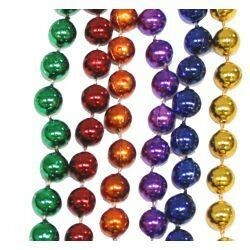 Green Metallic Beads are a great Mardi Gras throw at 48in in length. 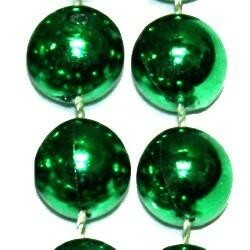 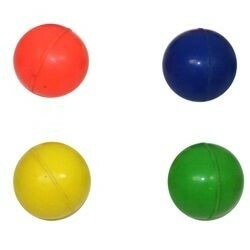 Whether its Mardi Gras, St. Patrick's Day, or Cinco De Mayo we have the green beads for you.